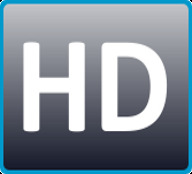 Digital UltraViolet and Digital Copy will makes it possible for you to stream the movie A Monster Calls HD iTunes Code instantly to your computer and compatible Smartphones, Andriod, iphone, iPod Touch, iPad and tablets devices anytime, anywhere. 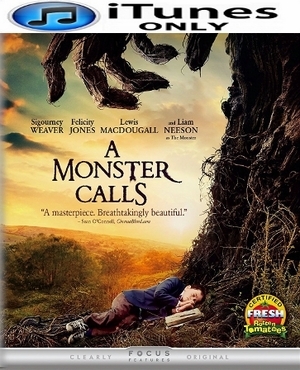 You can also download a Digital UltraViolet Copy or a Digital Copy of the movie A Monster Calls HD iTunes Code to your computer and compatible devices. Liam Neeson, Felicity Jones, and Sigourney Weaver star in this visually spectacular and stunningly emotional drama. Young Conor's life takes a turn after his mother (Felicity Jones) becomes ill and he moves in with his unsympathetic grandmother (Sigourney Weaver). As an escape, Conor turns to his artwork and conjures up a 40-foot-high monster (voiced by Liam Neeson) who becomes a most unlikely ally by guiding him on a journey of courage, faith and truth that powerfully fuses imagination and reality.